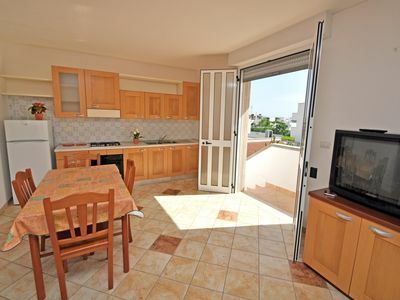 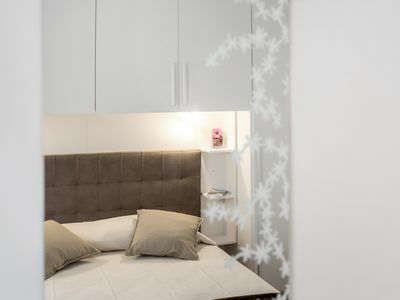 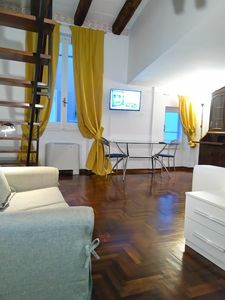 This is a large studio apartment on two levels, on the first floor are the bathroom with a kitchenette, a dining table, a TV, a queen bed, which will be updated soon in the photos, there is also a single sofa bed, the mezzanine is equipped with a futon bed, clothes hangers, and two drawers, the apartment is suitable for children over 10 years, as the upper floor leads to the stairs, the mezzanine is suitable for two people and exclusively for overnight stay. 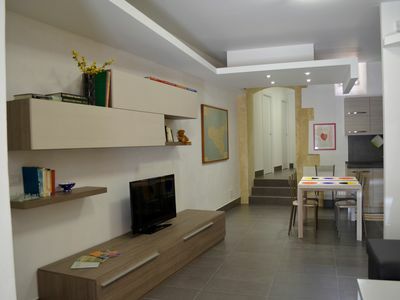 In addition, the studio is more suitable for four people, in case there is a fifth person an extra bed is added. 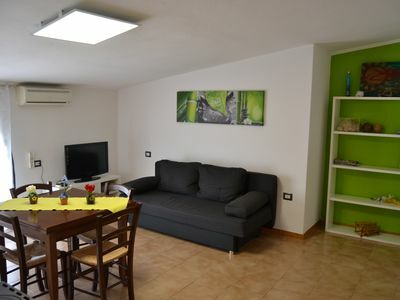 The neighborhood is described as a small village, surrounded by Palatine Hill, Fori Imperiali, Circus Maximus, Bocca della Verità, in the surroundings you will find a food store, a tobacconist and also a bar. 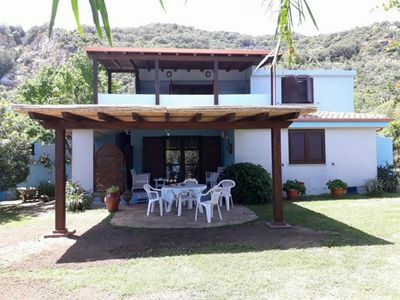 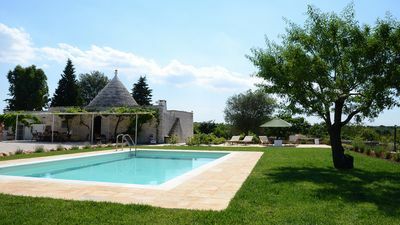 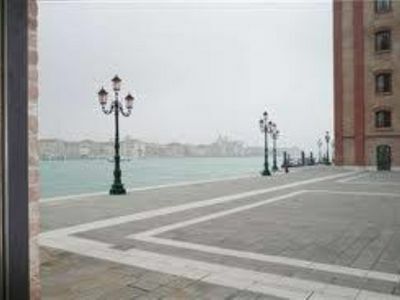 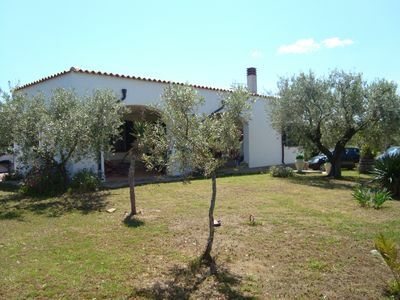 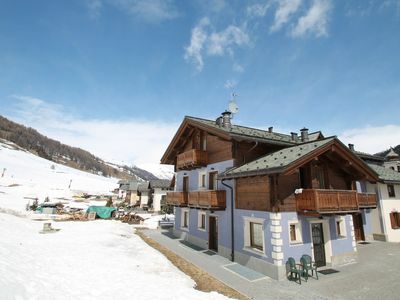 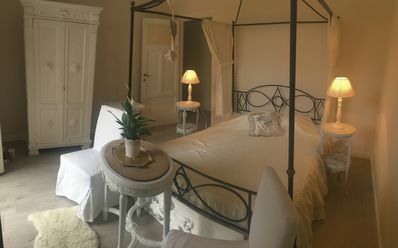 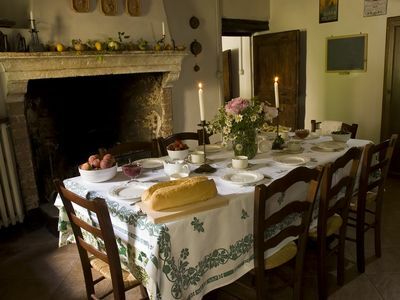 Aci Trezza - Charming House "Il Moro"
Location "Perda e Pera", City "Cardedu" - Discount for a minimum stay of 14 days. 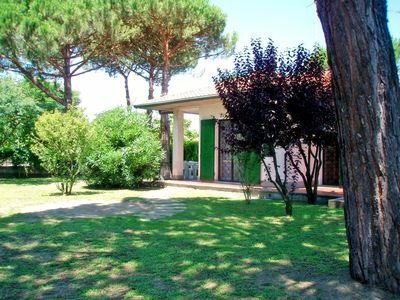 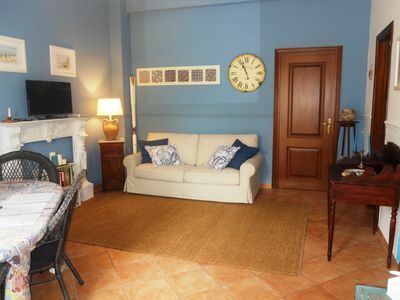 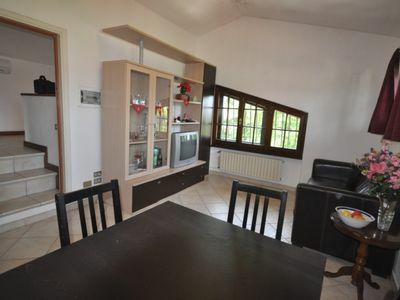 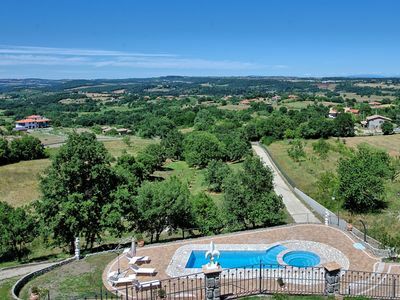 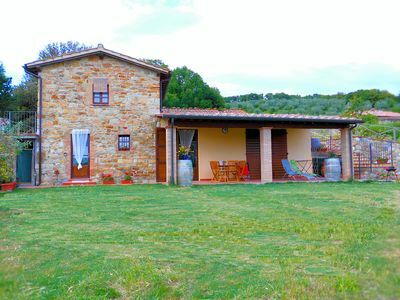 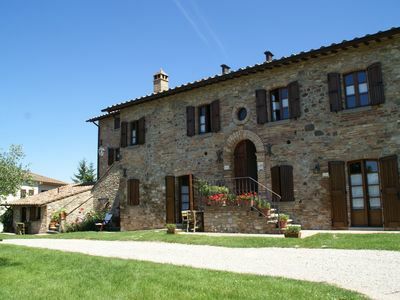 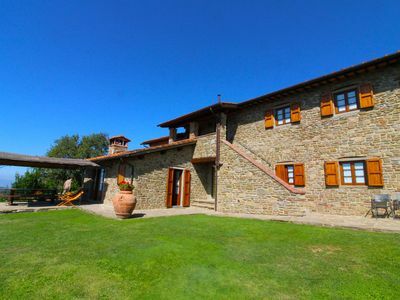 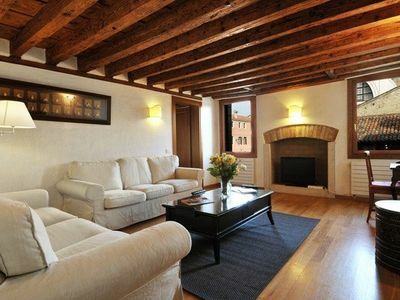 Apartment in organic farm in panoramic position between Arezzo and Florence.